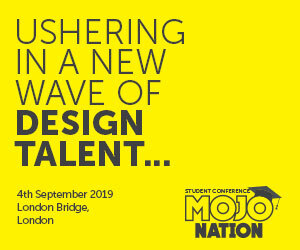 Aimed at encouraging more product design students to take up careers in the world of toys and games, our Student Conference will welcome a whole host of industry experts to talk through how they got into the industry, and why they should look at a career in play, to our audience of design students/budding toy design stars! 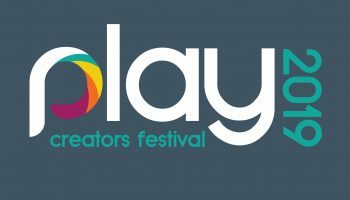 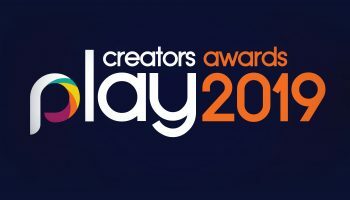 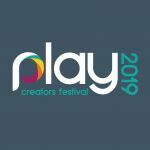 A 3 day festival celebrating the toy & game industries’ creative communities. 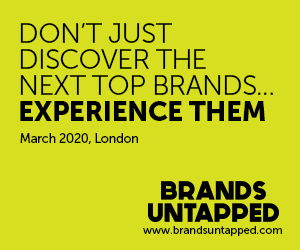 New ideas and fresh talent are the lifeblood of the industry. 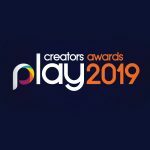 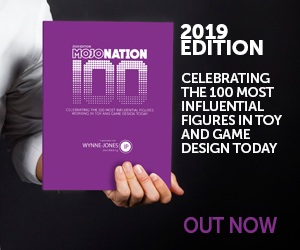 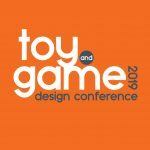 This event brings together some of the brightest design talent to share ideas, give advice and help toy and games firms of all sizes and specialities uncover their next hit product. 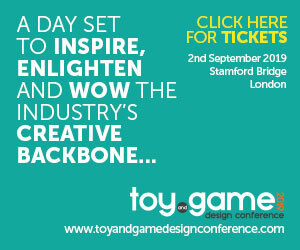 A day set to inspire, enlighten and wow the industry’s creative backbone. 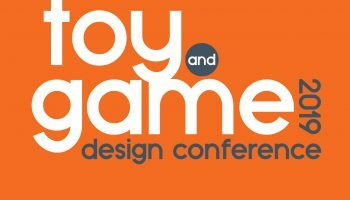 With a line-up of exciting speakers from across toys, games, tech and the wider worlds of design, our conference will unite the global toy and game inventor community and leave your creative juices flowing. 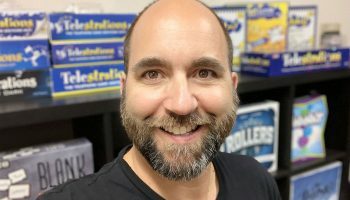 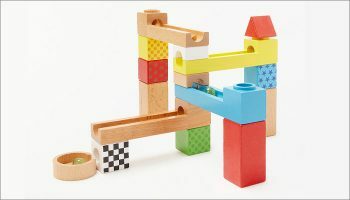 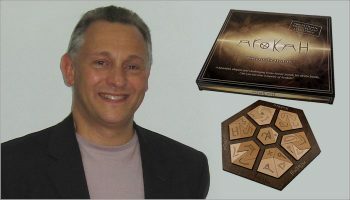 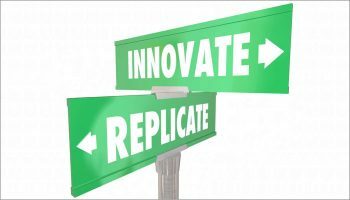 Looking to unearth your next hit product or work closer with toy and game inventors? 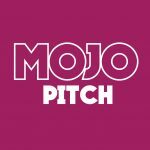 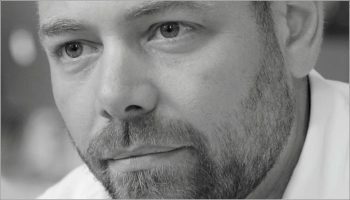 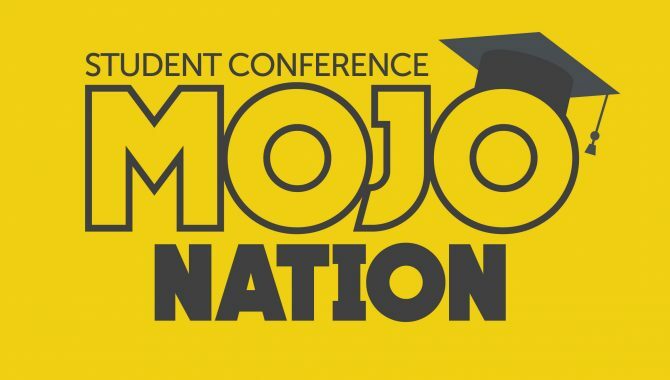 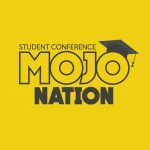 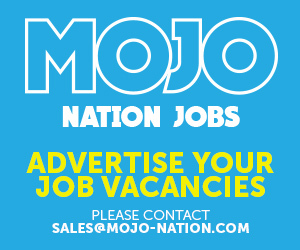 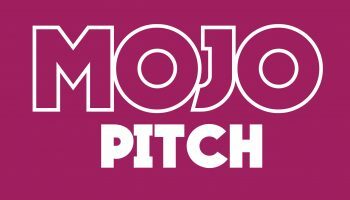 The Mojo Pitch puts you in front of the global design community.